Businesses need to be able to offer priority call routing service for many reasons. Maybe you offer different services to premium customers, or a hotline to call for urgent support. Either way, 1) you want these calls to get to agents first, and 2) they will have some kind of distinguishing feature (e.g. the telephone number they dialed or menu options they chose). For agent handling queries, however, the most important feature of a call is its wait time. They can’t pick callers for themselves (fortunately). So there needs to be some kind of virtual bouncer to decide who gets through first. Think of your callers as people waiting in a queue to get into a club. A cool club in New York. 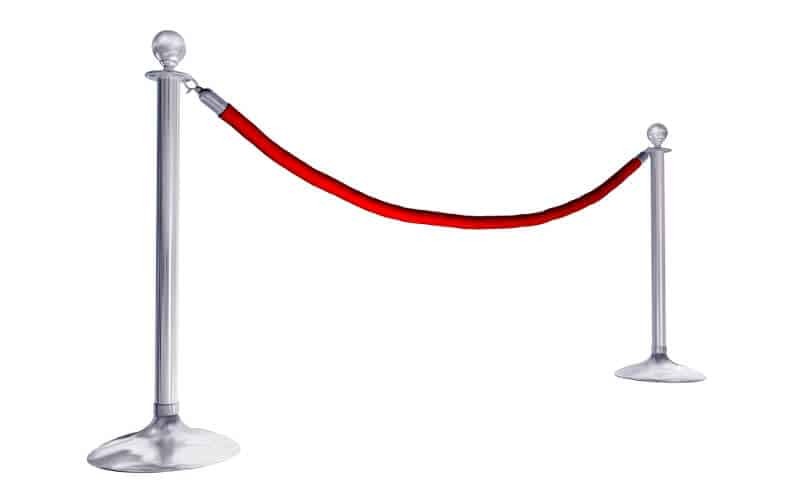 When Beyoncé turns up with her entourage, the only way to get them in ahead of the others is for the person on the door to put the velvet rope across for a moment. So in your contact center, you need to have a virtual bouncer to take care of this sorting: a way of automatically controlling your queues. In a call queue just as in the line for the club, attempts to get in are dealt with in order. This means that the most appropriate way to get VIPs ahead is to remove low-priority calls from the queue for a moment (after they have waited a certain length of time), allow the VIP ones to go past, then re-insert them. This is basically how calls attempts can be prioritized on babelforce’s cloud contact center platform. And because this control is at a granular level throughout the caller’s experience, the lengths of each time period – the wait, the removal and the attempt time – can all be determined by you. This allows you to balance priority with agent resources. What’s more, once this priority system has been configured, we enable users to set rules, groups and tags to optimize agent selections. Priority call routing service only works when your agent resources are managed effectively. Dynamic agent selections allows this to be automated, ensuring that higher-priority calls get through quicker.